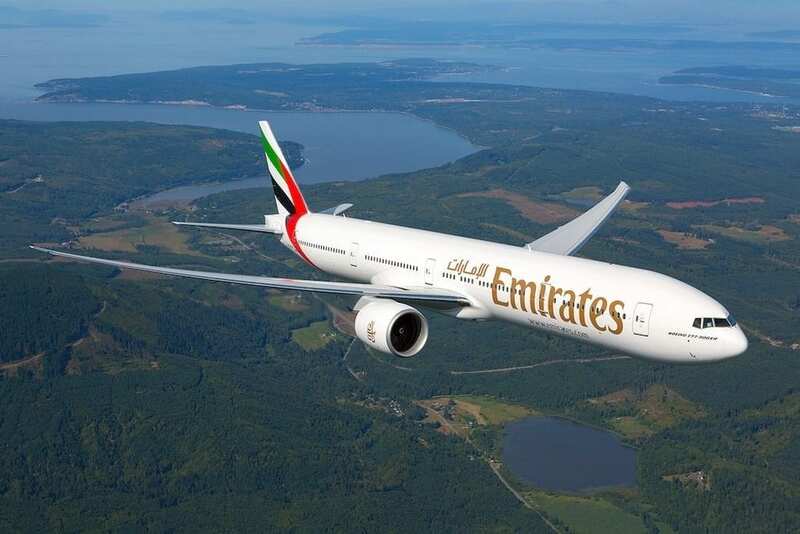 Emirates today announced the launch of a second daily flight from Dubai (DXB) to London Stansted (STN) starting 1st July, 2019. The additional flight means that Emirates customers will now have 11 daily flight options to and from three London airports. As with the first, the second daily flight to Stansted will also be operated by Emirates’ Boeing 777-300ER aircraft in a three-class configuration with 6 private suites in First Class, 42 fully-flat beds in Business Class and 306 seats in Economy Class. The aircraft offers customers an enriched travel experience across all cabins with newly designed seats and upgraded inflight entertainment systems. Customers will also enjoy new levels of comfort with fully enclosed private suites in First Class as well as refreshed Business and Economy Class cabins. “We are increasing capacity to London Stansted to meet steady demand from both leisure and business travelers to and from the region, as well as international student traffic to Cambridge. We continuously seek ways to maximize convenience and flexibility for our customers and the second daily flight combined with the optimal travel schedules will do exactly that; provide a seamless travel experience with Emirates,” said Hubert Frach, Emirates Divisional Senior Vice President, Commercial Operations West. The second daily flight to Stansted also means increased tourism to the region, enabling further trade and economic growth. Popular inbound markets include Australia, UAE, India, South Africa, China, Malaysia, and Hong Kong. Visiting Mauritius: What is the best way to rent a car in Mauritius?